Amber Hart grew up in Orlando, Florida and Atlanta, Georgia. She now resides on the Florida coastline with family. When unable to find a book, she can be found writing, daydreaming, or with her toes in the sand. 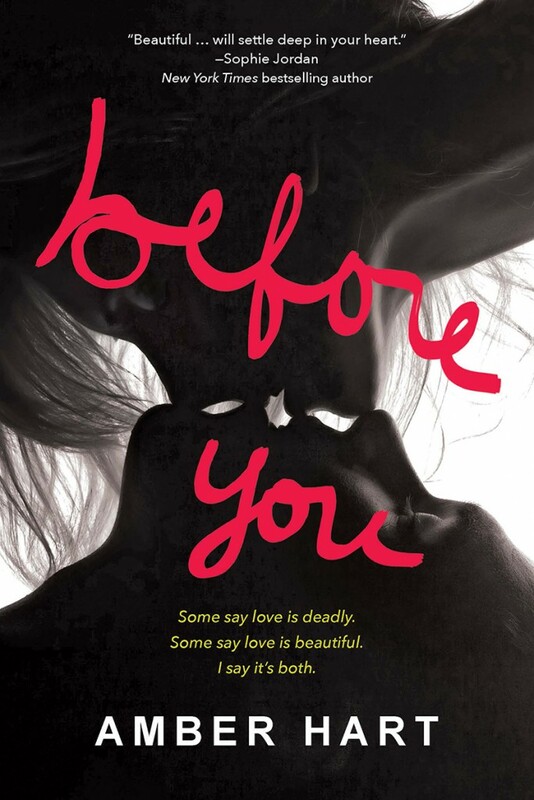 She's the author of BEFORE YOU, AFTER US, UNTIL YOU FIND ME, and sequel to UNTIL YOU FIND ME (untitled as of yet). Represented by Beth Miller of Writers House. She lives outside Washington, DC with her family and English Bulldog.